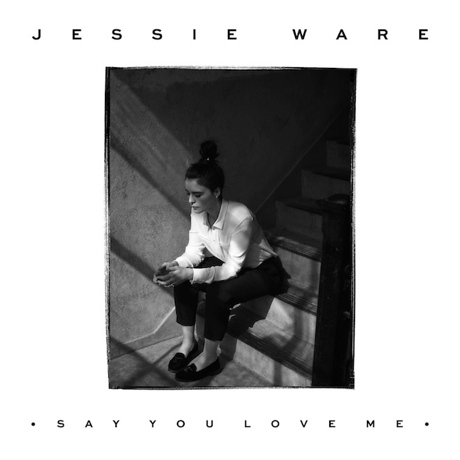 UK pop singer Jessie Ware will release her album Tough Love in North America on October 21 through PMR/Island, and now we've got another taste of what's in store in the form of "Say You Love Me." The song is an aching ballad with a slow-burning waltz feel and crescendos and comedowns that grow increasingly dramatic as it builds towards the choral final refrain. It's the kind of tune that Whitney Houston could have absolutely nailed back in her golden era.